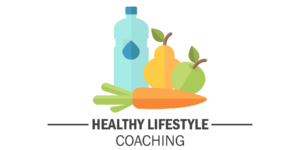 Healthy Lifestyle Coaching is for anyone who cares about maximizing health and longevity. Learn how to take better care of yourself for optimal functioning. Despite the fact that people are better informed about what is required to live a healthy life, more and more people struggle with obesity, lack of energy and chronic illness and injury. This is because CHANGE is HARD. Long-term lifestyle modification is almost impossible if you don't have meaningful motivation, clear and achievable goals, an effective strategy, a strong support system and the skills and ability to create change. That's where Healthy Lifestyle Coaching comes in by providing the guidance and support you need to reach your goals. 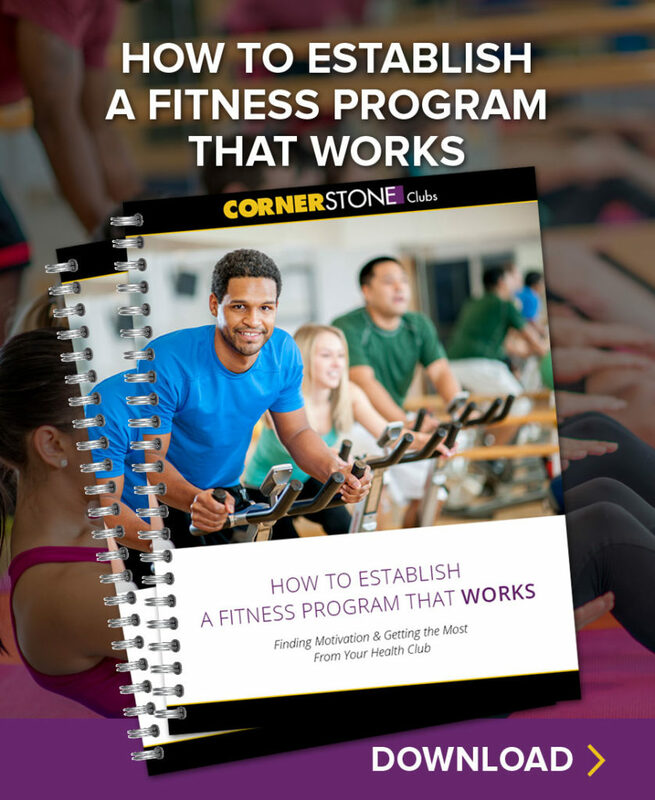 Let us help you live your healthiest life! "Coaching with Morgan has been a very good change in my life. Morgan is caring and attentive to my weird eating habits. I have learned so much from Morgan about water intake, food choices, exercising and de-stressing. She truly cares and motivates you to get healthy physically and emotionally. Morgan has helped me jump start my weight loss journey to a healthier and better me. I can't thank her enough for all she has done for me and I know she is always there for me if I ever need her." "I met Morgan and she has been so helpful towards my goal. I have made improvements in how I eat, I stopped eating my feelings and I have a better understanding of what healthy feels like. The best thing is that she is available as a sounding board and really cares - it make s such a difference. I recommend everyone do it - it will help you make sure you are on the right track!" That creating a new habit takes time? According to a study done at University College, London, it takes about two months on average (66 days to be exact) to form a new habit. So, if you are want to change your lifestyle, pick one manageable goal at a time and be patient!